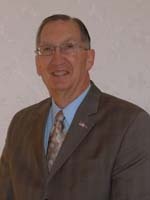 Receiving his degree in Mortuary Science from Indiana College, Larry has been serving each community with personal service and attention since 1960. While he couldn't imagine doing anything else, when he isn't working at Calvert Funeral Homes, you might find Larry on the golf course or traveling with his wife Karen. 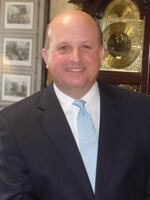 What Larry enjoys most about being a partner at Calvert Funeral Homes is serving the people. Claude, originally from Heyworth, Illinois, now resides in Bloomington, Illinois with his lovely wife, Martha. Claude is an avid coin collector and likes flower and vegetable gardening. He loves to bring comfort and peace to the families he serves by helping them take the first steps after losing a loved one, bringing them to a completely new way of life. 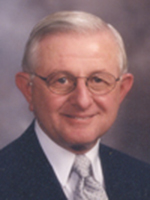 If not working with Calvert Funeral Homes, Claude would spend his days giving back to his community through church and various fraternal and civic organizations. Raised in Princeton, Illinois, Kevin has been a resident of McLean County since 1980. In 1992, he relocated to Bloomington, Illinois. He and his wife rescued a black lab mix puppy in 2012, named Shady Lady. 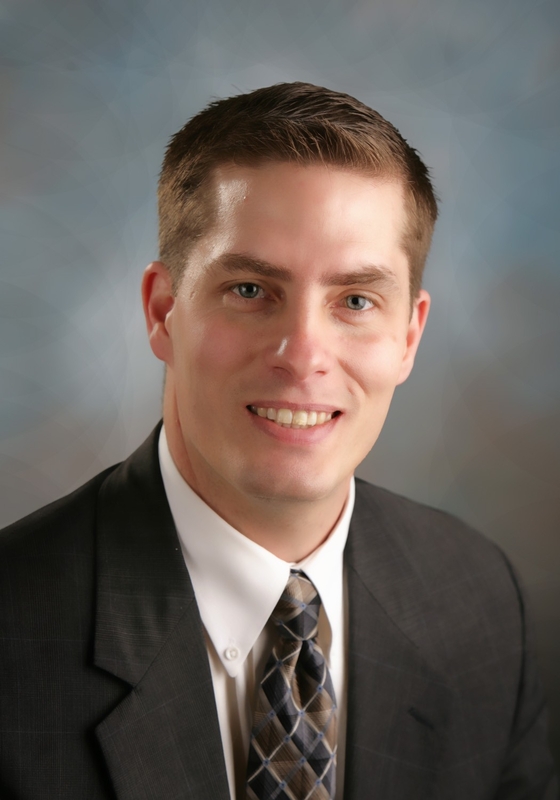 Kevin is a graduate of Southern Illinois University in Carbondale and is a licensed funeral director and embalmer. He enjoys helping families through one of the most difficult times of their lives and building relationships that become long lasting friendships. 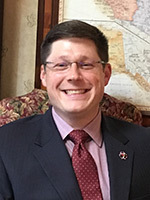 John is a Bloomington-Normal, Illinois native and earned his bachelor’s degree from Illinois State University in Anthropology and Military Science. John also earned his Mortuary Science degree from Worsham College of Mortuary Science, Chicago, IL. He has been with Calvert Funeral Homes since the summer of 2012. He and his wife along with their family reside in Normal, IL. 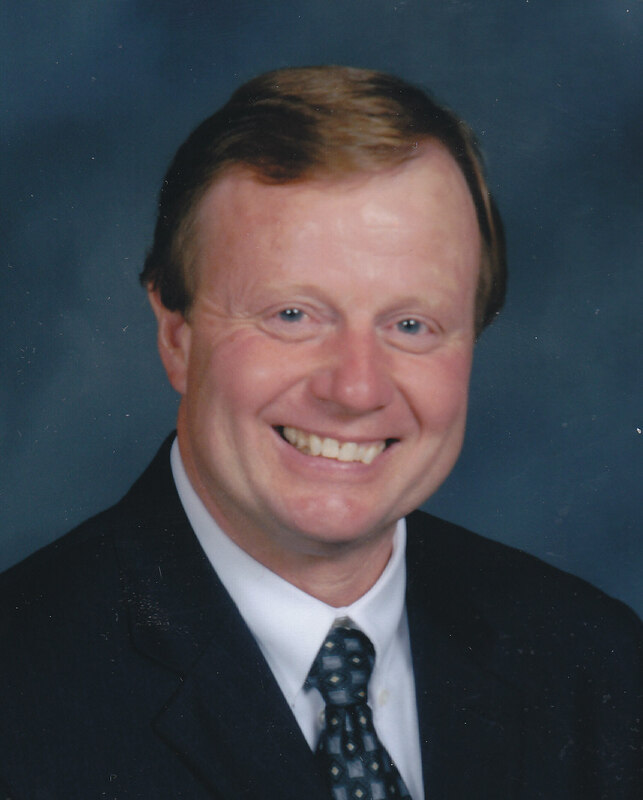 Ken hails from Normal, Illinois and has worked as a funeral director for Calvert Funeral Homes since 2004. His passion for helping people and families in need is the driving force behind his career choice. The consummate family man, Ken and his wife have two children, two dogs (Mickey and Minnie), two parrots (Sophie and Sunny), two saltwater fish (Dora and Goldie), and a rabbit (George). Ken is an avid reader of books about Greek history and mythology and Egyptian history. Though his children’s activities keep him extremely busy, Ken still finds time to play golf and participate in rock climbing, hiking, horseback riding, fishing, and camping. If Ken weren’t working for Calvert Funeral Homes, he would apply his love for nature and outdoor activities to owning a horse farm in Kentucky.